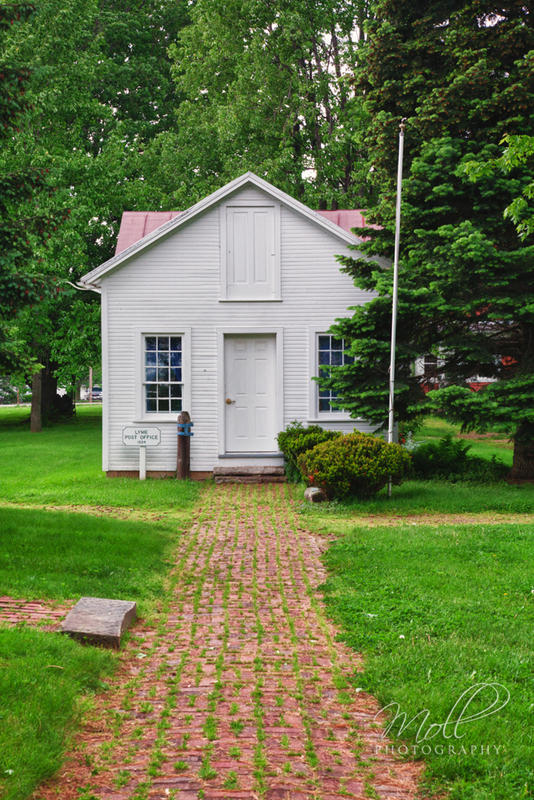 Historic Lyme Village, is a non-profit organization operated by the volunteers of the Historic Lyme Village Association. 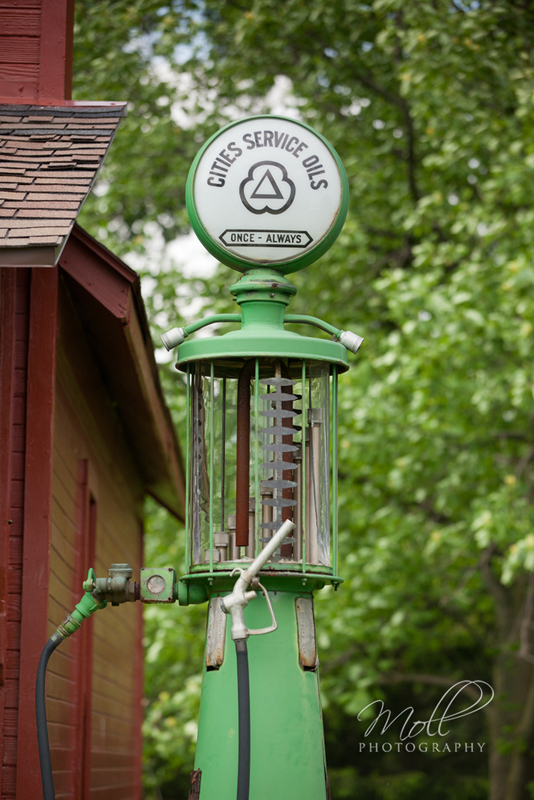 The village represents life in the Firelands from the arrival of the first settlers, in the early 1800’s to the early 1900’s. The John Wright Mansion is one of the prominent buildings in the village. 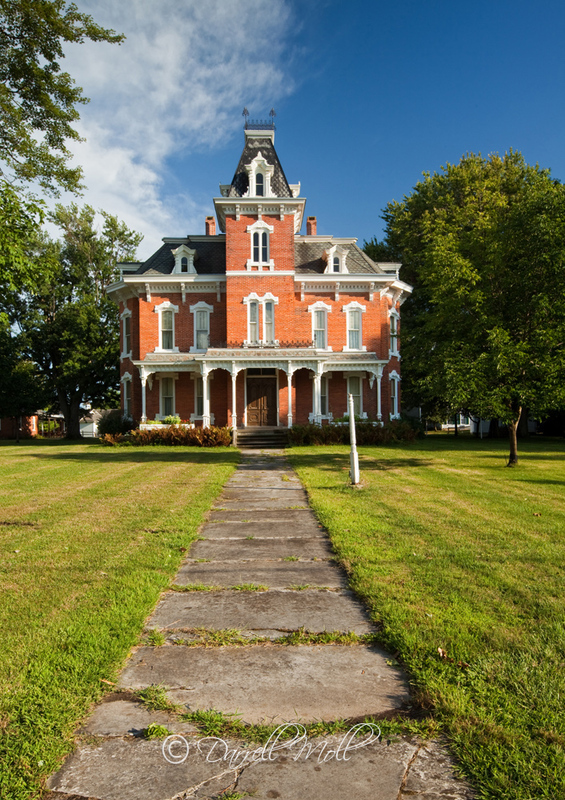 This Second Empire Victorian home was built between 1880 and 1882. The mansion is listed on the National Register of Historic Places. 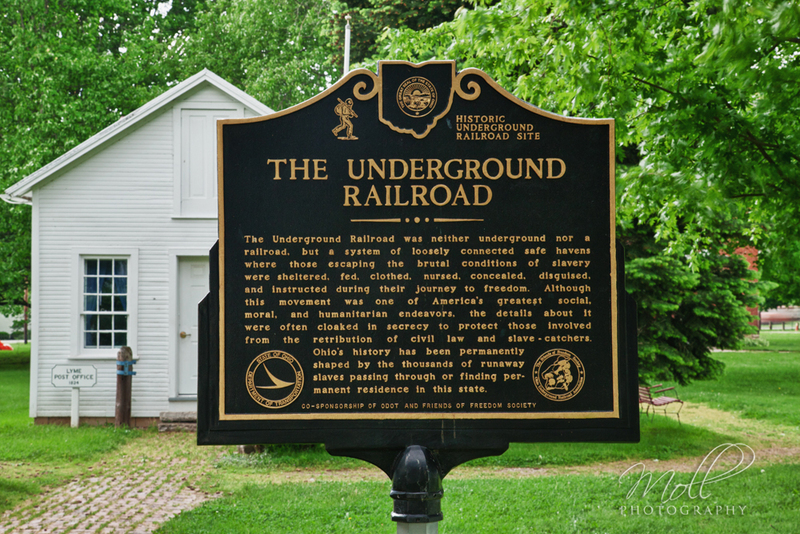 The John Seymour House, an 1836 Greek Revival House, was used as a stop on the Underground Railroad. 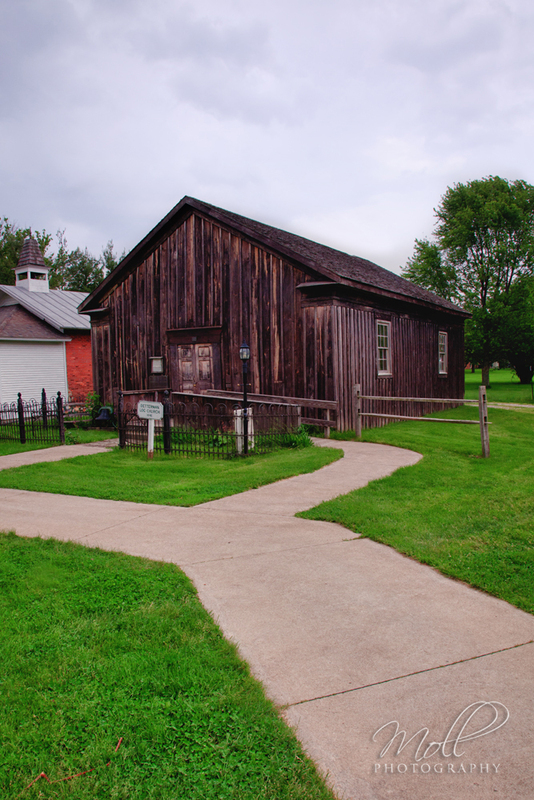 The village is home to 14 other 19th Century buildings including log homes, barns, one room school, general store, town hall, and the Detterman Log Church. 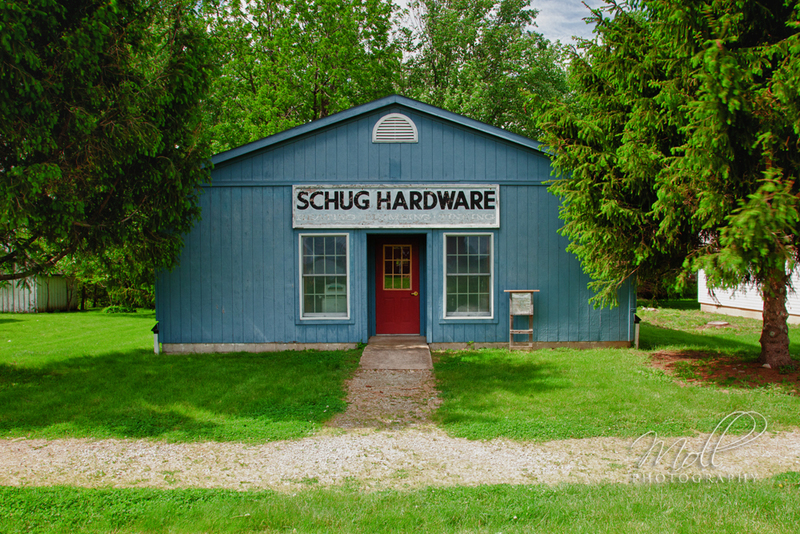 The village also has the Schug Hardware Museum and the National Postmark Collectors Museum and Research Center. The village site map can be viewed here. Admission Rates and information available here. 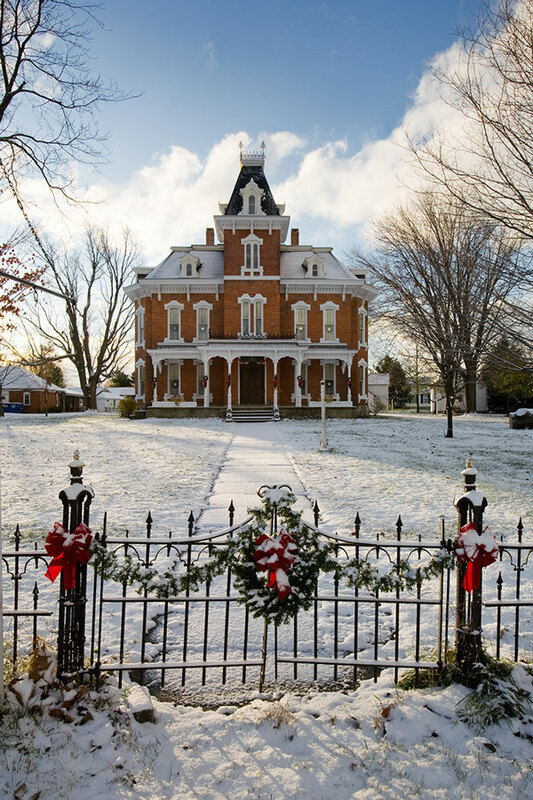 Historic Lyme Village is host to many special events including Pioneer Days, A Night at the Village, Victorian Christmas Dinners and Christmas of Yesteryear. Scroll down more to see upcoming events. 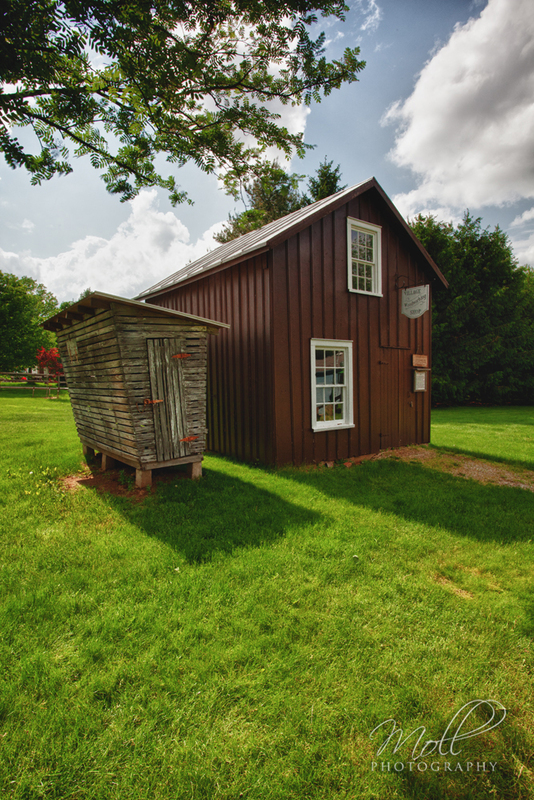 The air-conditioned Carriage House Café and Shelter are available for rent throughout the year for parties, picnics, luncheons and receptions. 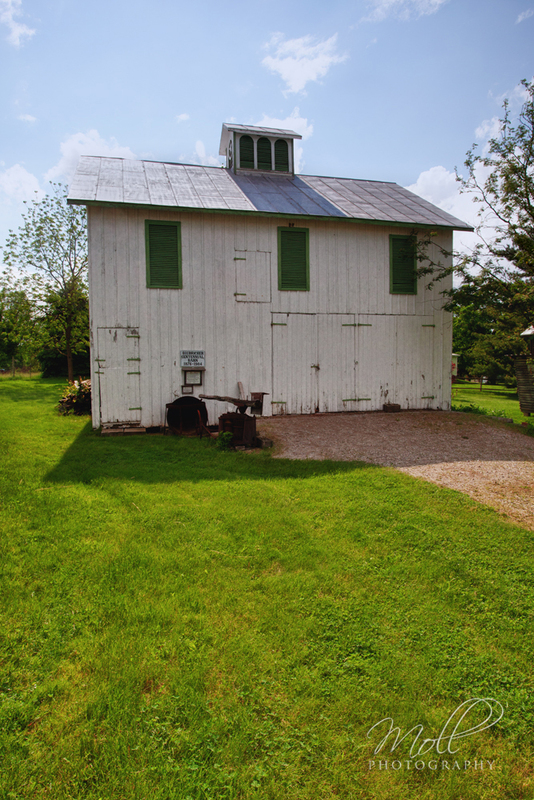 The Detterman Log Church, John Wright Mansion and village grounds host many weddings during the year. Rental rates and information can be viewed here. 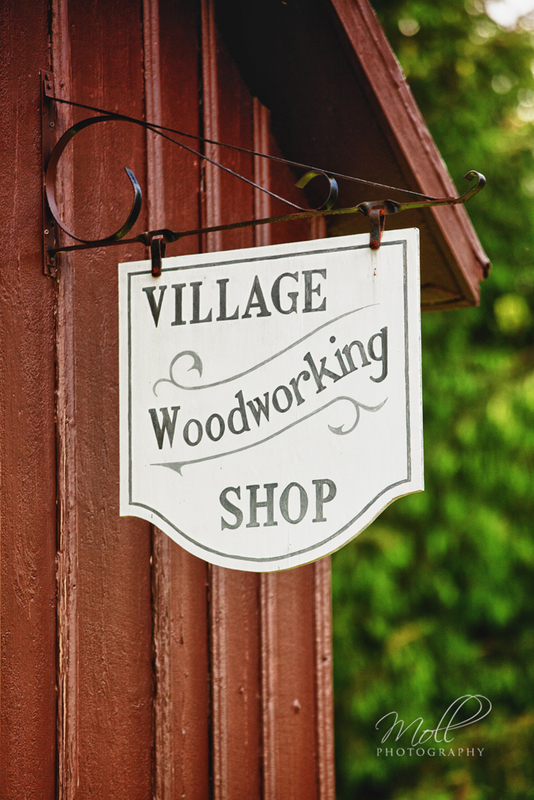 The Historic Lyme Village Association is a non-profit (501(c)3) all volunteer organization. 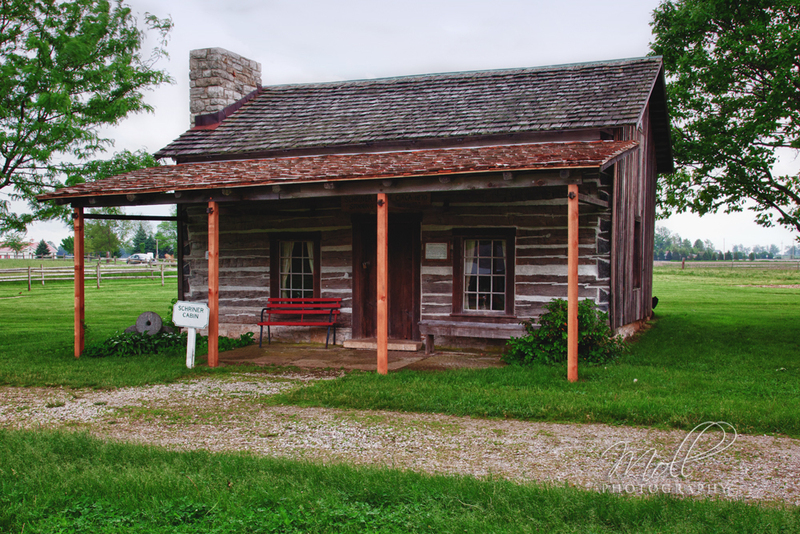 2019 Pioneer Camp flyer Learn how children in pioneer days played and make some of the games to take home. A week long Camp enjoyed by school children. Call for reservations. Enjoy the splendor and sophistication of a formal dinner in the early 1900’s. A multi-course meal served with butlers in tuxedos. Costumed re-enactors, craftsmen, sutlers will engage, inform, and inspire appreciation and the love of history. 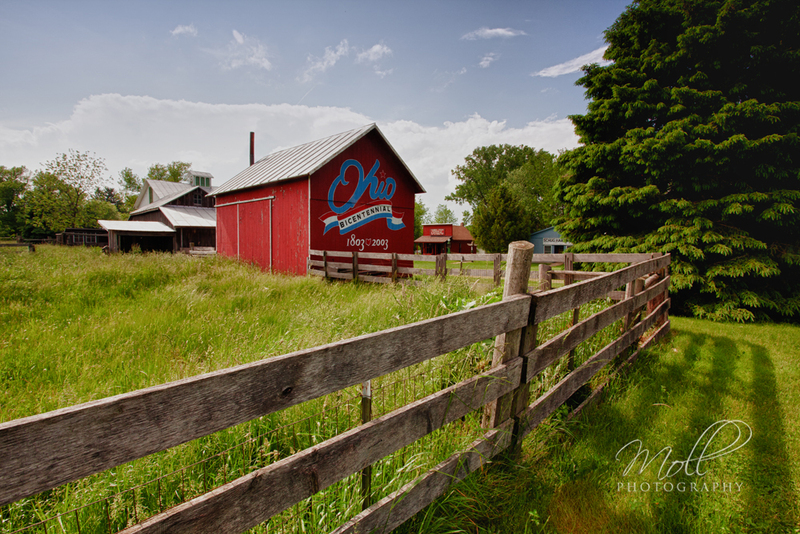 Put on your dancing shoes or cowboy boots and enjoy round, square, line dancing. Plenty of food, raffles. 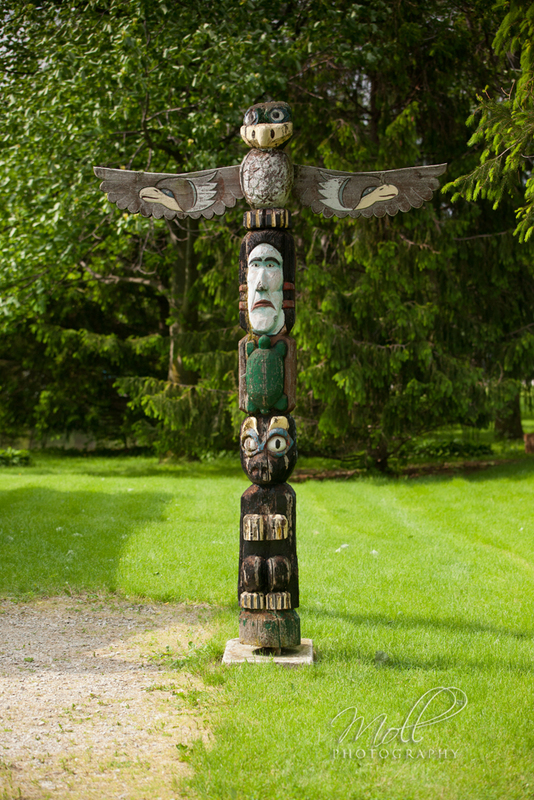 As you roam the Village your favorite storybook characters come to life. Enjoy games, crafts, and lunch in the Humpty Dumpty Café. Click on any event to view info or download any related files such as applications, RSVPs, etc. A relatively new attraction added in 2017. 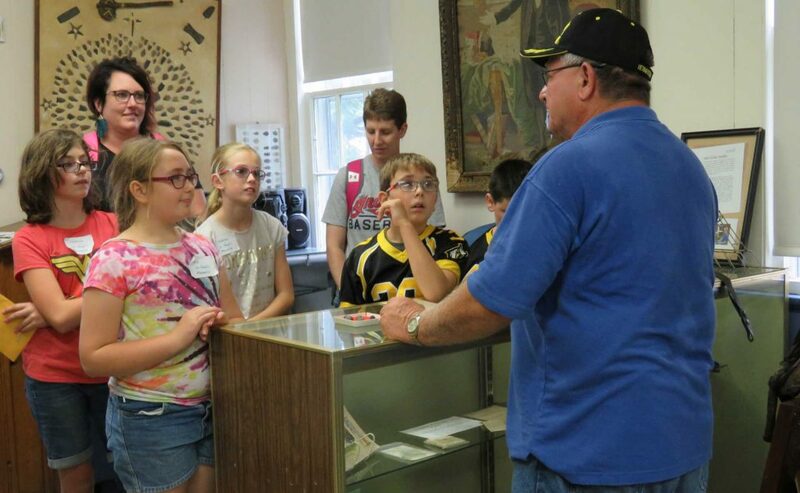 The Veteran’s War Museum is located in the old Groton Township Hall (O on the site map) between the post office and Schug hardware store. We are honoring all veterans who have served the United States of America in uniform by displaying artifacts from the Revolutionary War to the present. 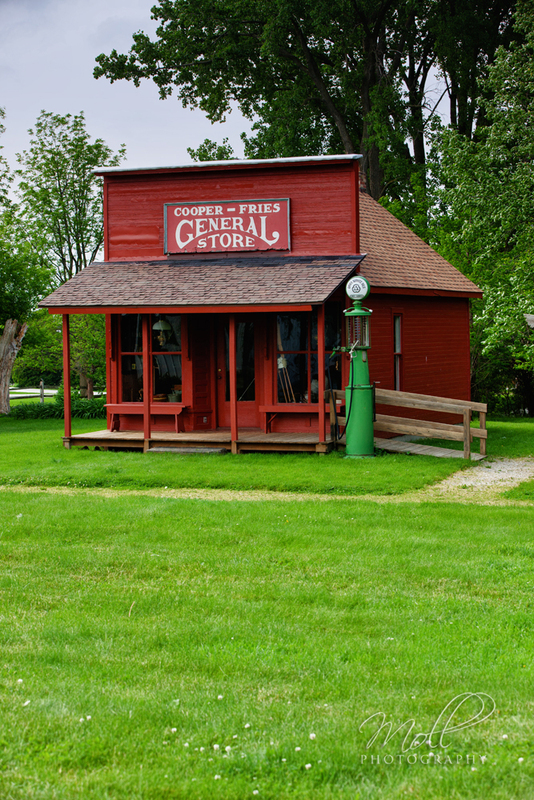 Most of our items are from the Civil War and World War I. We are always looking for unique items that aid in learning and appreciating more about each and every conflict that involved our great nation. Space is available and labeled for conflicts since Vietnam for which we currently are without artifacts; this is our greatest current need in order to honor those men and women who served during this period. 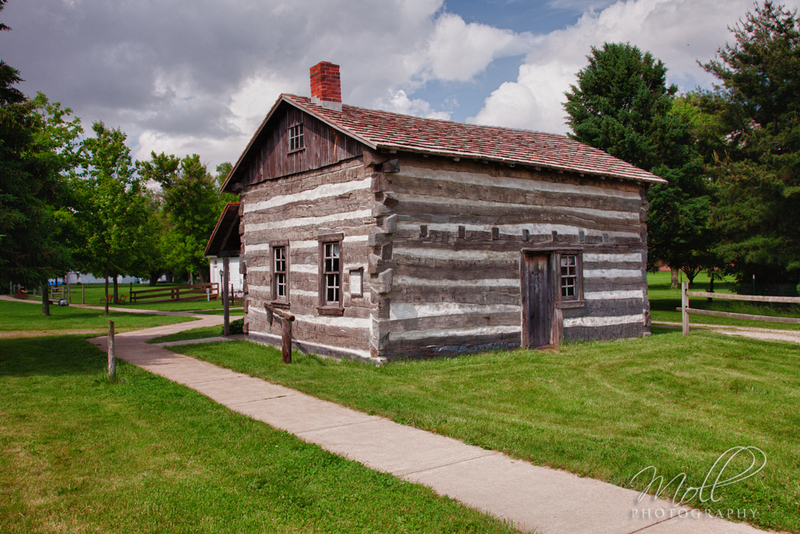 Please plan to visit us, especially during Pioneer Weekend in September and consider donating artifacts that would expand our opportunities to share the nation’s history with the general public and, especially, our children. Download the Historic Lyme Village Coloring Book for Kids. 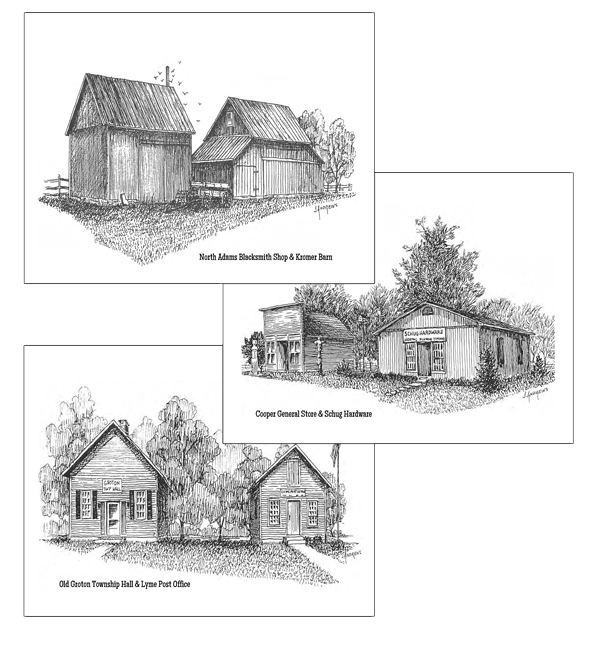 11 pages of our historic buildings for coloring. 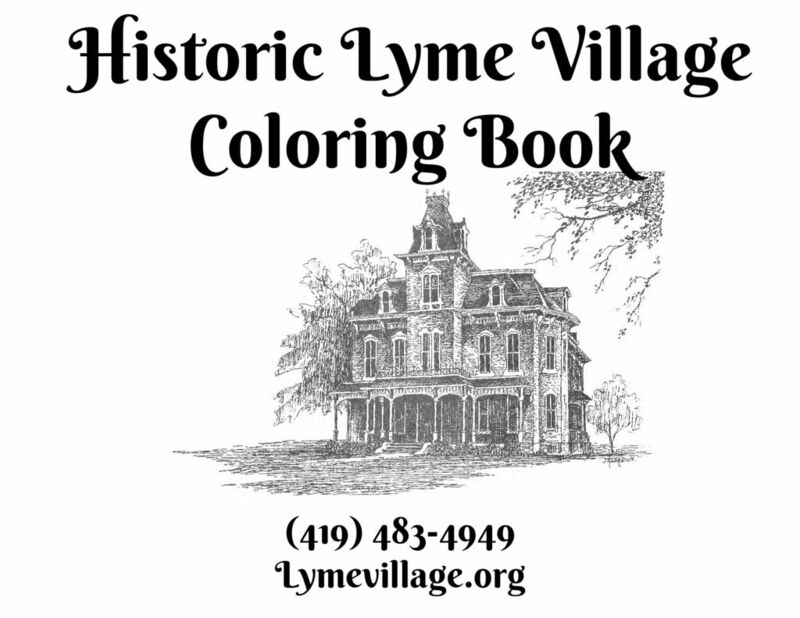 Click here or on the Historic Lyme Village Coloring Book to view or download the PDF. You can then print out the pages for coloring. Directions & Map can be viewed here.